Finally, Canonical have decided to announce the release date for the much awaited Ubuntu 16.04 LTS, the 6th Long Term Support built of the most popular linux based open source operating system Ubuntu. If you’ll like to install Ubuntu for your day to day use, we recommend you download the stable versions of Ubuntu and you can find step by step guide on how to install Ubuntu 15.10 for beginners here. In this post, we’ll covering things you need to know about the operating system and at the same time, what changes to expect from it. Ubuntu 16.04 LTS is code named Xenial Xerus. Apache Hadoop, Spark, IPython modelled with Juju are coming together to form a kind of magic, and Ubuntu is the fastest path to all sorts of magic. And that magic will go by the codename… xenial xerus! 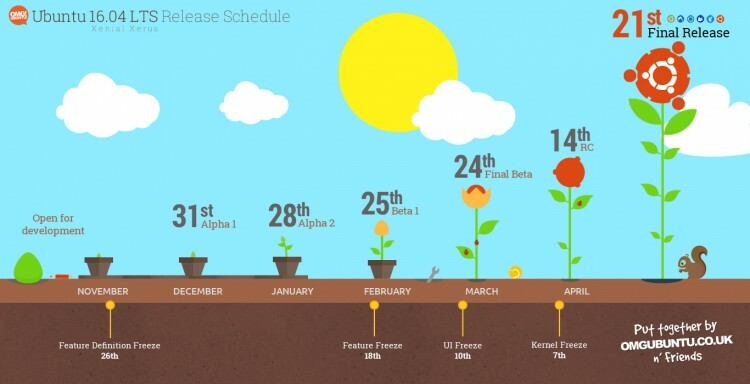 According to Ubuntu Wiki page for Ubuntu 16.04, the official release date of the final release is 21st of April 2016. Although the so many beta versions have been released over the time including the RC version that was released on the 14th of December 2015. You can still lay your hand on the daily build release of Ubuntu from our download page, but note that you may experience bugs as you use. The Ubuntu Software center has been a great place to get Ubuntu software and to confess, it has been one of the best features of the operating system. However, in recent time it has become stagnant, without any noticeable update, no development and no required attention, making the Ubuntu software center far behind when compared other Linux software center. Application developers are not happy with the way Canonical handled the paid application aspect of the software center, the ‘paid app’ was taking down without notifying the developers of the development, this had led to most developers abandoning the Ubuntu software center for other alternatives. 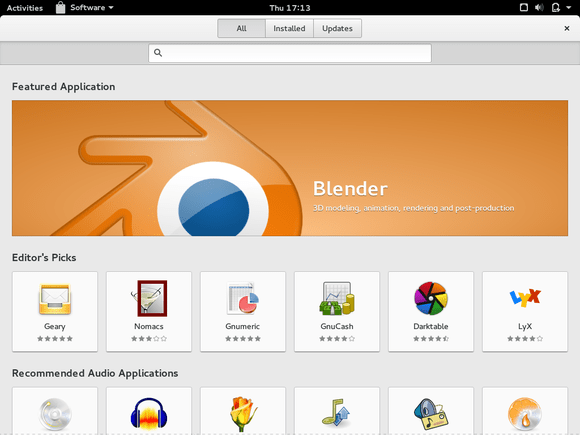 In order to meet the popular demand of its users in forums, Canonical have decided to opt for a more sophisticated and regularly updated and developed GNOME software Center. 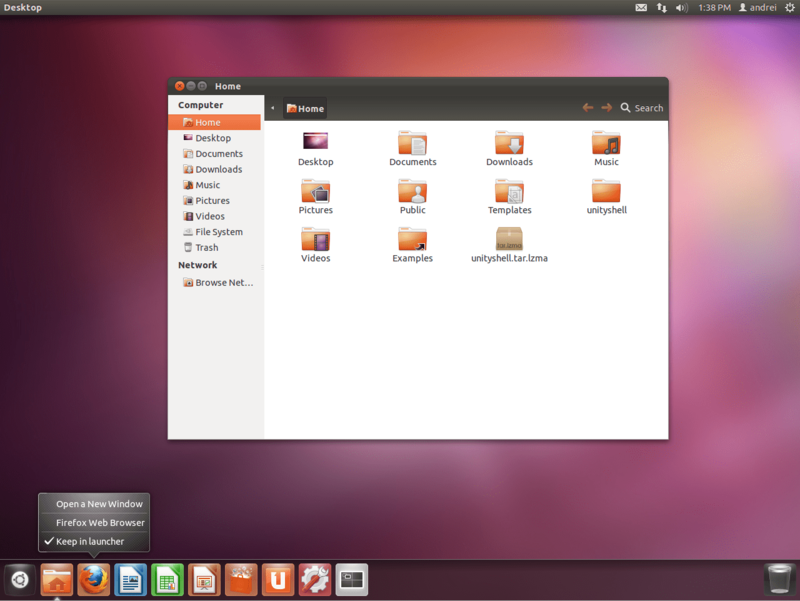 According to Canonical developers, they feel that the GNOME Software Center will serve the Ubuntu Community better than the neglected Ubuntu Software Center. For those who have used Fedora, you will be familiar with GNOME Software Center. This will give Ubuntu 16.04 LTS a more stable, maintained Software Center with better support compared to its predecessors. In addition, the Ubuntu development team will have one less thing to worry about and focus the energy used to developing and maintaining the Ubuntu Software Center to making the Operating system itself better. Unity is the graphical user interface that enable easy access and operation of the Ubuntu System, this has become very popular among users because prior to the time of a graphical interface for Ubuntu, only the advanced users were able to use the OS, but since the launch of a user interface like that of Windows and Mac, many users have ported to Linux Ubuntu because its free and has so many great features, coupled with the fact that they don’t have to run commands to perform day to day tasks. Ubuntu 16.04 LTS comes with Unity 8 graphical interface, this will replace the popular Unity 7. There would still be some lovers of Unity 7 who would rather stick to their all reliable Unity 7 and Ubuntu 16.04 is giving them the privilege to choose among this two wonderful graphical interfaces for Ubuntu. In this edition of Ubuntu, one of the most significant changes is that the default search that includes both your local pc and the web will now be 100 percent local and won’t go over the web for searches. Ubuntu 16.04 LTS is more focused on privacy protection and an excellent user experience. Unlike in the previous version of the Operating system where local searches is sent over the internet and products from Amazon and other stores are included in your search making a simple search to become a complex and complicated because it could be annoying. This feature will be available to users of Unity 7 and 8. I personally think this should be the number one item on the list because it is one of the most requested feature from the Ubuntu Community. 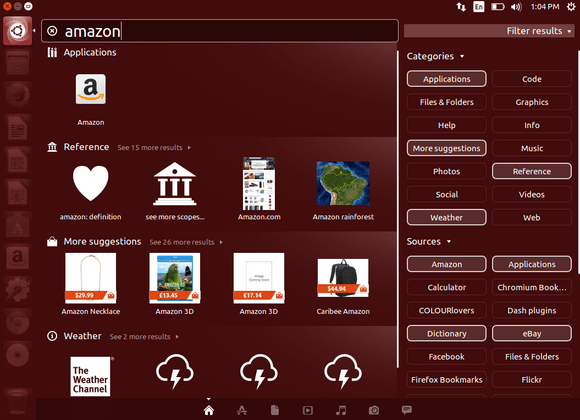 Many have been accustom to the traditional position of the Windows start menu and quick launcher position, at the bottom of the screen, these users therefore don’t feel comfortable with the left position of the Ubuntu unity launcher which many feels is uncomfortable compared to the bottom position. Many users can’t get used to the new Unity environment because of the position of the launcher, they would prefer to move the Unity panel to the screen bottom just like the default position of Windows Operating System. Before now, they have settled for a plugin named Compiz, it let users move the Unity 3D launcher from the left hand side to the bottom of the screen. Kudos to the developers as they have shown how important the people are to the development of Ubuntu, finally the Xenial Xerus will be launched with a movable Unity Launcher, a feature that will not only satisfy the incoming Windows users, but will also show how flexible and tweak-able the Ubuntu 16.04 LTS will become. Another big change! 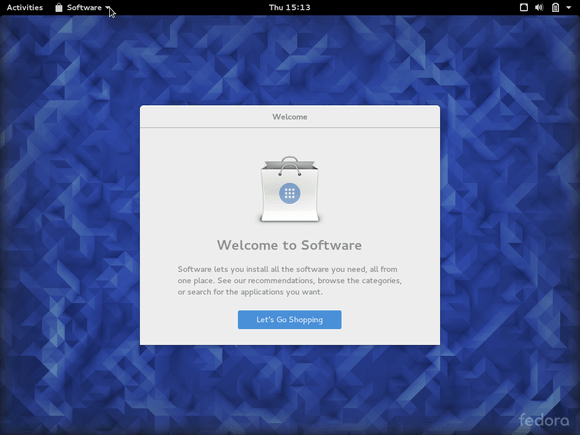 Since Ubuntu 16.04 LTS will be shipped with the popular GNOME software, then we are to enjoy what the GNOME users have been enjoying for sometime. It is a great relief to know that Ubuntu users can now upgrade their operating system directly. Though much information have been released concerning this feature, so we don’t know yet if the BIOS will also be upgraded through the GNOME software.